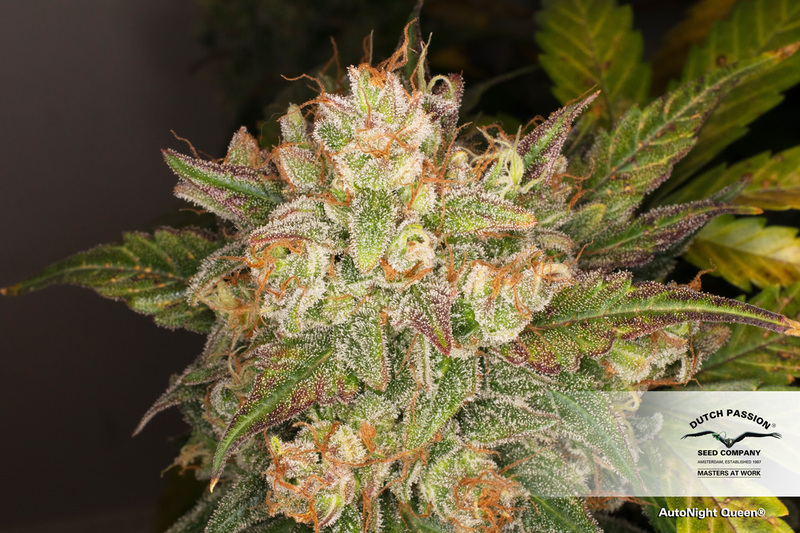 To create Auto Night Queen® we crossed a specially selected clone from the original photoperiod Night Queen® and crossed her with a dark autoflowering Afghan Mazar-i-Sharif hybrid from our gene bank. The result is rich, smooth and sweet tasting. Powerfully soothing on mind, body and soul. 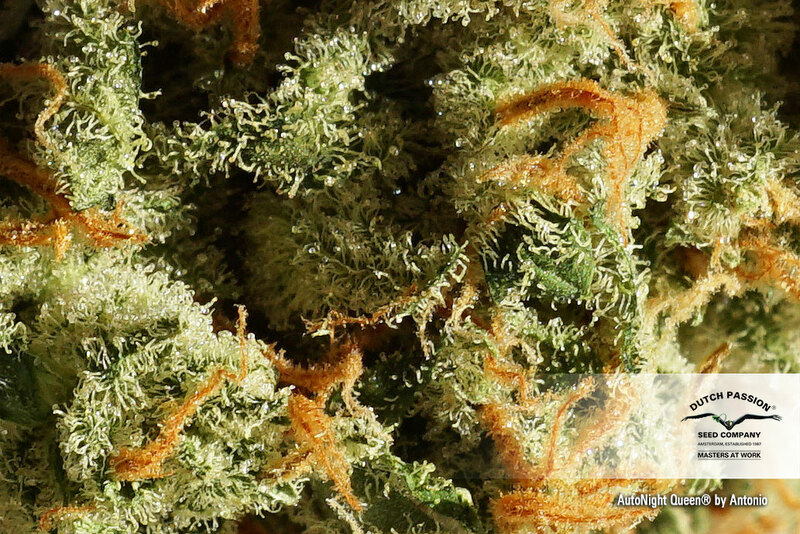 The rich hash scents of this Afghan Kush fill the air, she is delicious whether you smoke or vaporize her. Plants typically reach around 1m tall. 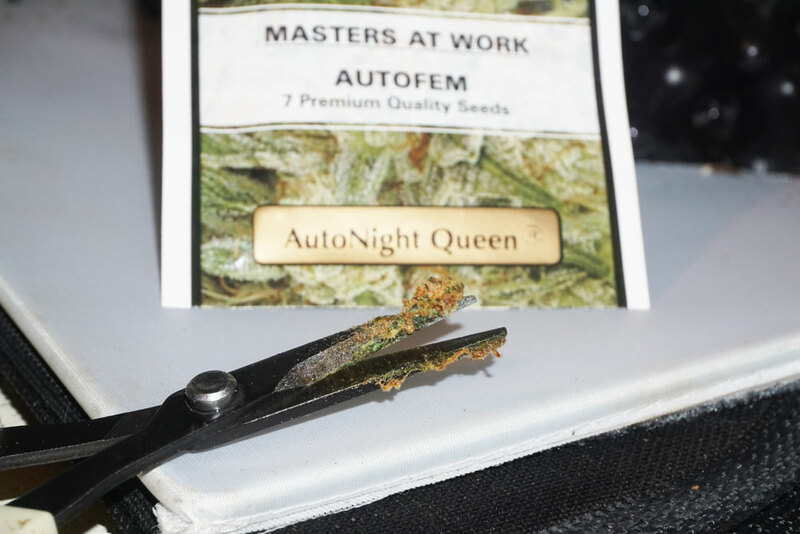 Auto Night Queen® will appeal to home growers looking for maximum potency. Can Medical Cannabis benefit people with Multiple Sclerosis? Ashley, 2nd January. 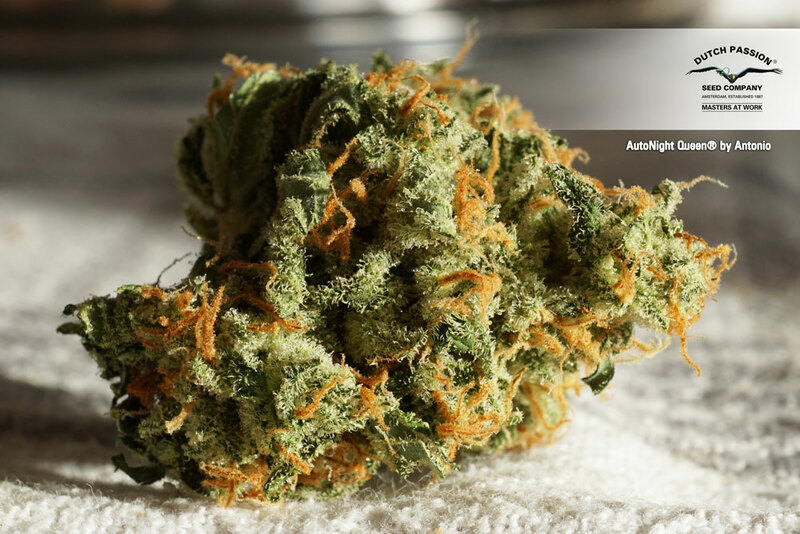 Any sativa in this is under 10%, it's as near a pure indica as we can achieve. You should love it! Hi there, I know it says this strain is indica dominant but do you know if it has any sativa and what is the percentage? I’m looking for 90% or more indica, 20% THC auto flower. OK, i just finished mine. It's all dry and ready to be cured. 9 strains. 1 X 1 X 0.5 m. soil pool = 0.500 m2 soil. HPS 1-600w and 1-400w 24h /0 2620 gr. fresh------638 gr. dry. The biggest one was 732 gr. raw. -- 188 dry. I used AN all the way, half the label suggestion. 11 weeks , flushing included till harvest. It has great taste and it's very strong.Not like auto!!! The best auto I've seen so far. I love this strain, please try to cross it with frysian duck in autoflower form with the duck leaves!! 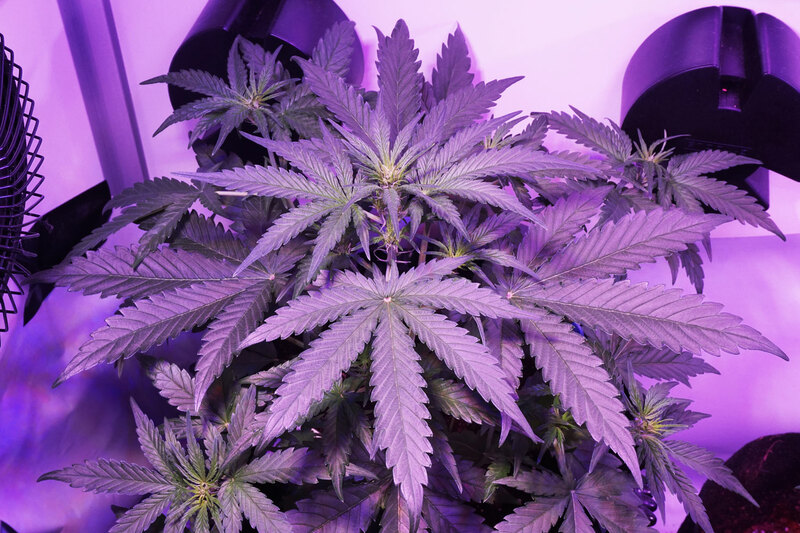 I'm growing auto Night Queen now and auto blackberry Kush next, do you have other auto kush or kush based strains? thank you. Is auto night queen a heavy or more moderate feeder? I burned my auto white widows giving them less than a quarter of the recommended dose, thanks.